The Findlay Market Opening Day Parade is moving this year to April 2nd, four days after Opening Day because merchants would lose business right before Easter. The Findlay Market Opening Day Parade will not be on Opening Day next year. Chairman Neil Luken says the market voted to hold it the Monday after the Thursday opening day game because it would be bad for their Easter business. In a Wednesday news conference Luken said, "We're going to hope we can rekindle the Opening Day atmosphere four days later and also be able to take care of our customers down here at Findlay Market. Everybody have a great Easter and come out on that Monday, ready to support the City of Cincinnati, the Cincinnati Reds, and Findlay Market." Luken says the Opening Day Parade will be back on the actual Opening Day in 2019. Parade organizers hope they can draw the same type of excitement and the same type of crowd as they have before. According to Luken, "There's really not a good solution to our problem. I mean it sounds kind of funny to have an Opening Day parade on the fourth day (of the season). I'm not going to say we're going to get by with that. But this was the best solution that worked out for the parties down here." He says the 2018 parade will still be called "The Findlay Market Opening Day Parade." There have been other years when the parade was not on Opening Day. In 1990 when the Reds opened up on the road after a strike. In 1994 Opening Day was on Easter Sunday. In 1995 because of the MLB strike. 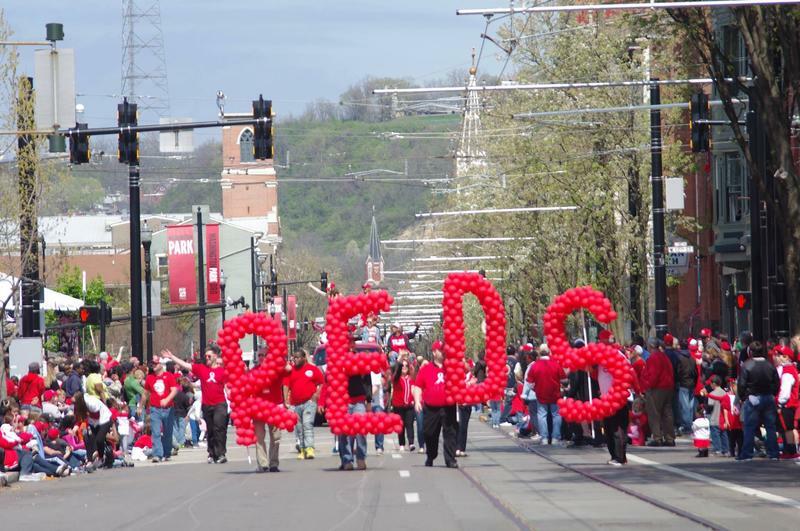 “No question that the Findlay Market Parade is a huge part of what makes the start of the baseball season a celebration. 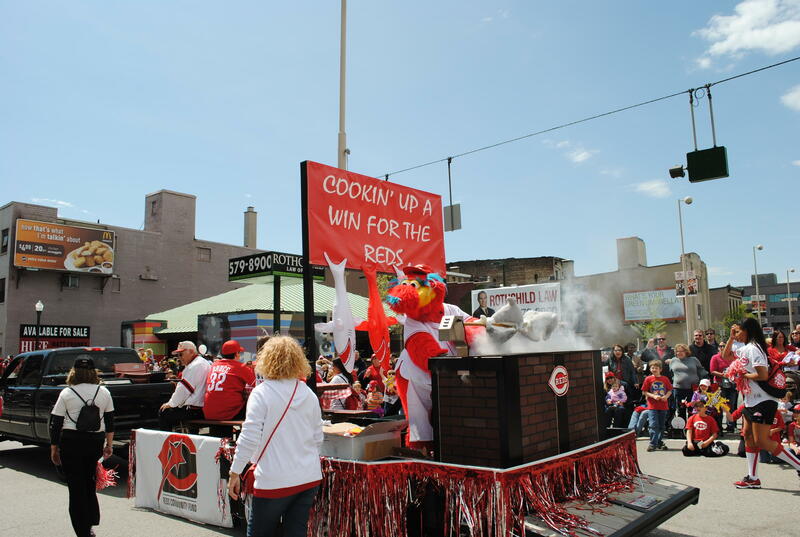 We understand the dilemma faced by the Merchants, and respect the decision made by them and the Parade Committee to hold the parade on Monday,” said Phil Castellini, Chief Operating Officer of the Cincinnati Reds. “We will embrace the Parade with the same enthusiasm we do every year." Ok, I have to admit I set up a choice assignment for myself; getting a closer look at, and taste of, the three Maverick Chocolate bars declared winners at The International Chocolate Awards June 27, 2017 in New York. Click here for pictures from this year's parade. Let's face it: The threat of rain in the weather forecast for the 98th Findlay Market Opening Day Parade is not ideal, but that's not going to stop thousands of people from coming out who know they can't see anything like it anyplace else.